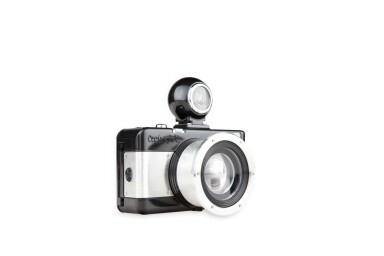 Discover the camera that gives you the true fisheye experience—combining this otherworldly perspective with double and long exposure modes to take the creative possibilities to a whole new level. 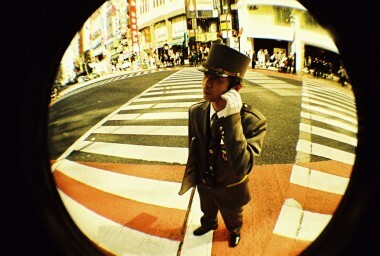 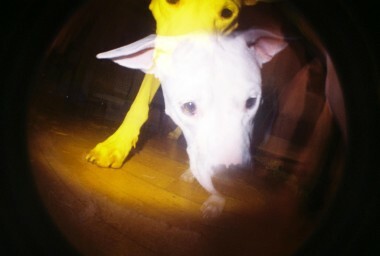 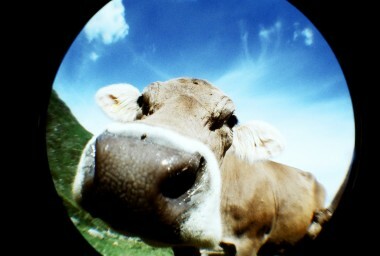 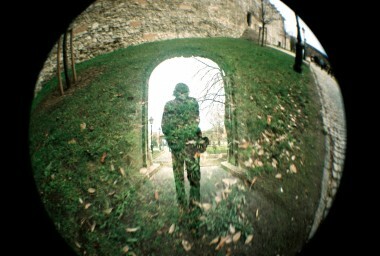 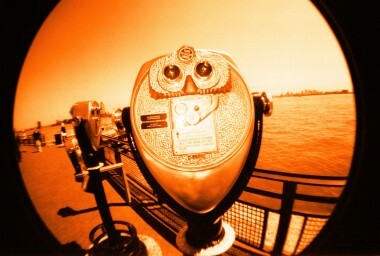 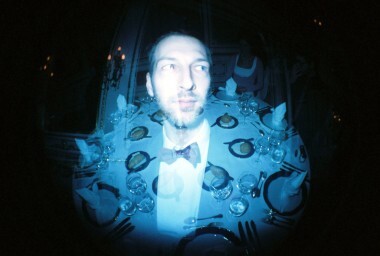 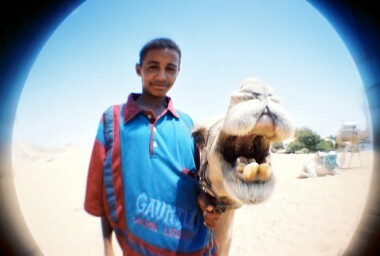 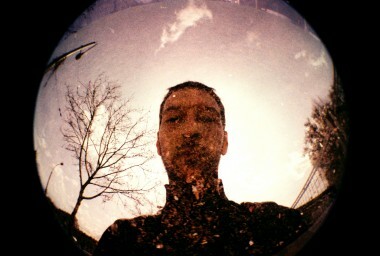 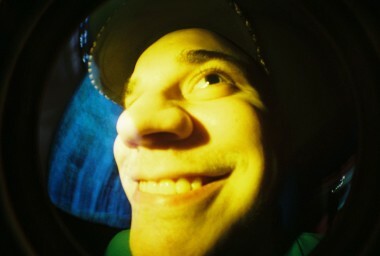 Go on a circular adventure with the Fisheye No.2! 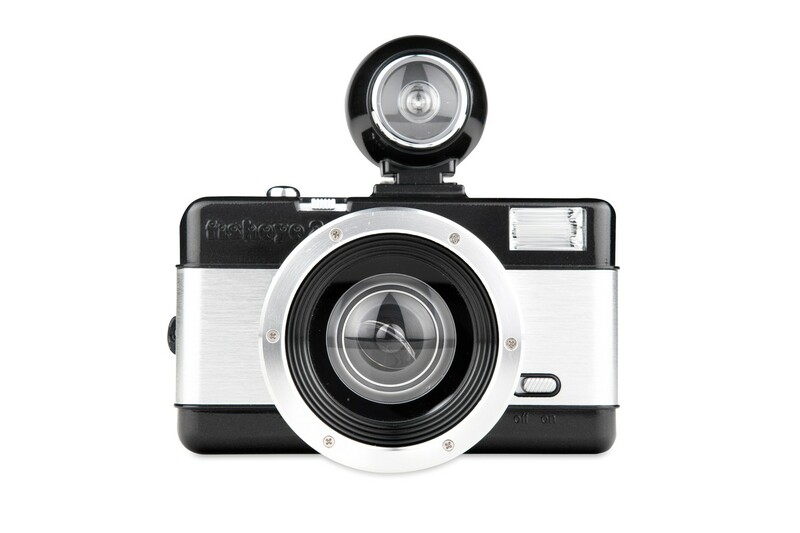 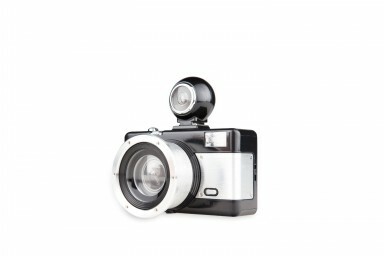 This compact 35mm fisheye camera takes truly unique photos and is perfect for close-up shots. 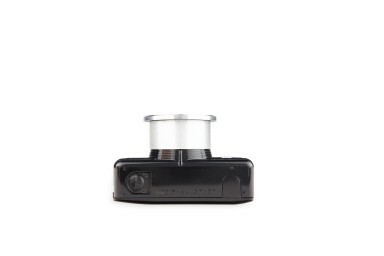 With the Fisheye No.2, you can also easily get creative with multiple and long exposures. 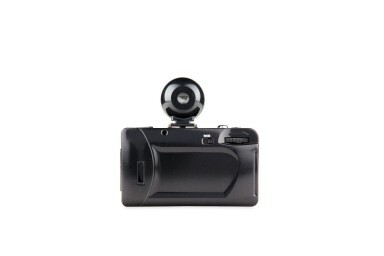 Plus, the camera has a built-in flash for the night owls among us.